This course is designed to help participants become better managers of conflict so that they can build productive relationships in the workplace. 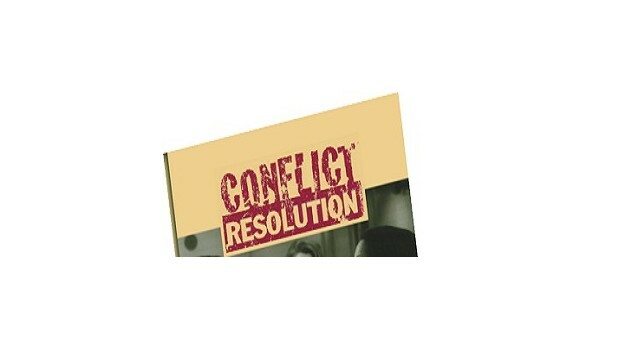 Participants have an opportunity to learn and practice their conflict resolution skills in a variety of different ways. Reflect on a past conflict in order to identify opportunities where the conflict could have been managed in a more constructive manner. Teach participants to encourage others to explain their side of a conflict and follow other guidelines for conflict resolution. Teach participants to see the potential benefits of conflict that is managed constructively. Help participant learn to separate people form the problem they are trying to resolve.